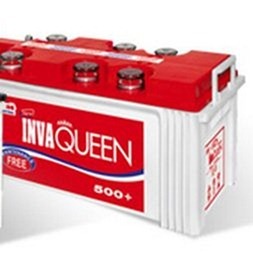 10 Points to say ‘NO’ for cheap inverters! How ‘bad’ distilled water kill your inverter battery? How to calculate your UPS/inverter Battery Back-up Time?